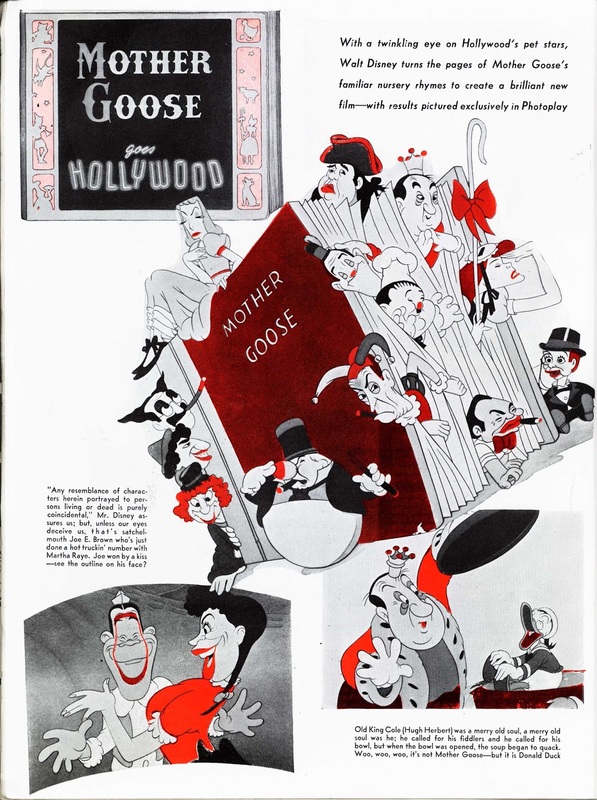 Mother Goose Goes Hollywood is one of the last Disney Silly Symphonies. It was released in December of 1938. 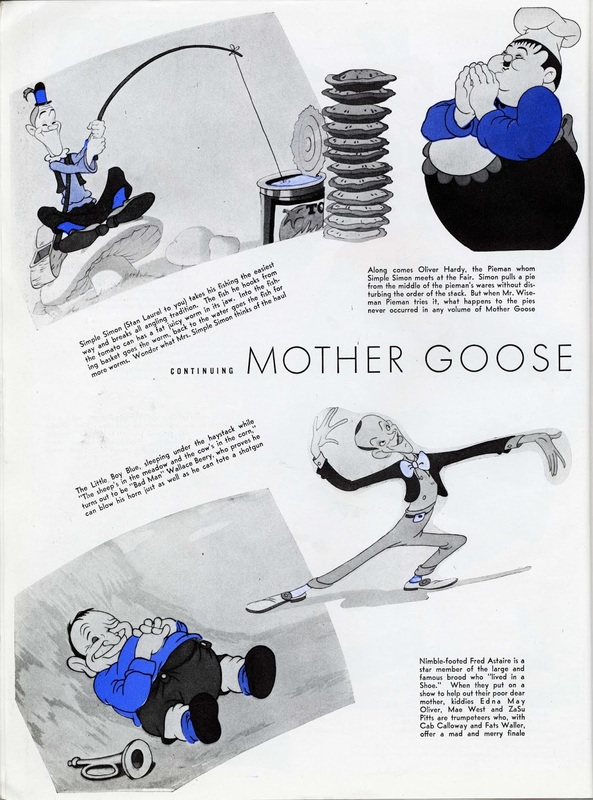 Wikipedia says: "The film parodies several Mother Goose nursery rhymes using caricatures of popular film stars of the 1930s." This 7 minute long short film remains controversial today because of its stereotypical depiction of African American entertainers. 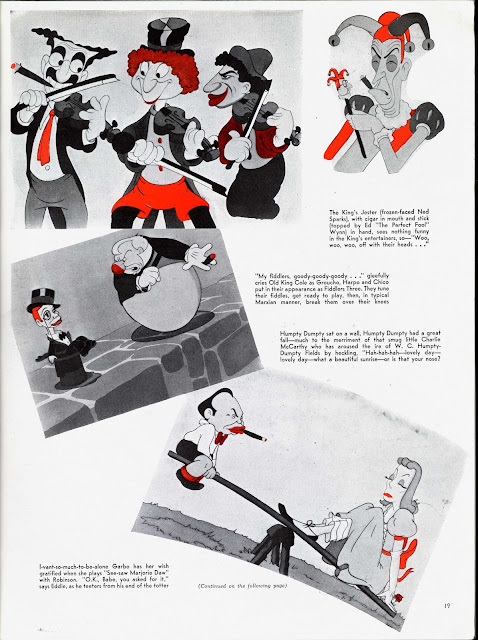 Animation critic Charles Solomon noted in his book, Enchanted Drawings: History of Animation, the caricatures of Fats Waller and Cab Calloway don't poke fun at their race and are treated just as good or bad like the other caricatured celebrities spoofed in this cartoon. I am just in love with the quality of the animation. It is fluid and rich in personality. 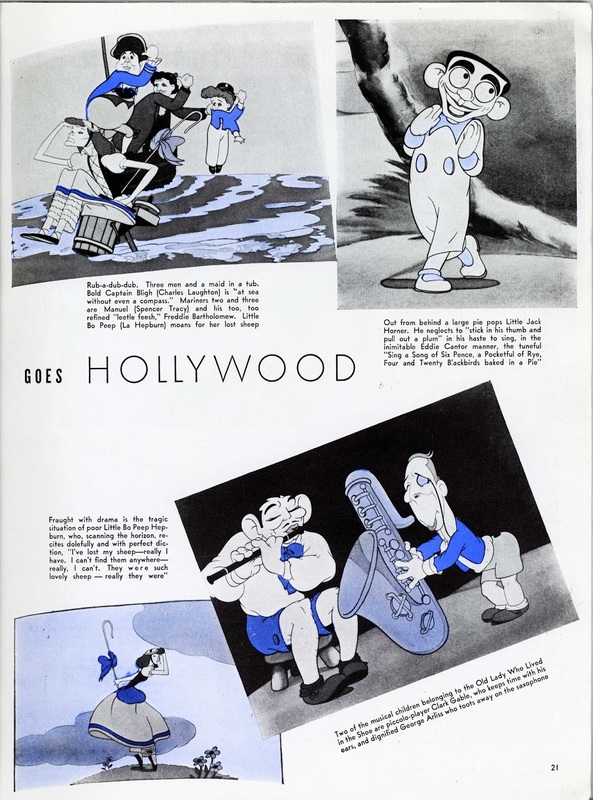 Kind of a crazy thing, the animators satirizing acting styles of silver screen stars from that time. Imagine an animated short today poking fun at Merrill Streep, Tom Hanks and others. What a challenging and fun assignment this would be. 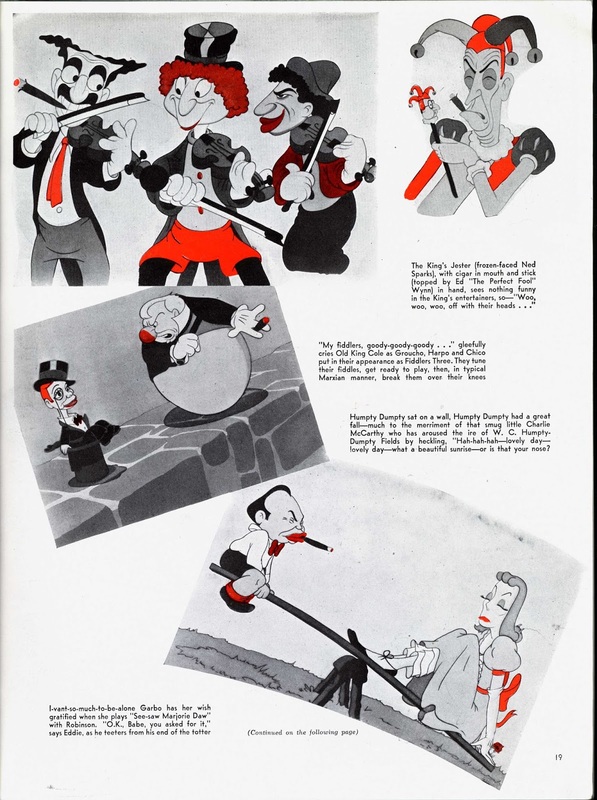 Animators included Jack Campbell, Ward Kimball and Grim Natwick, to name a few. In today's world animator Eric Goldberg would supervise a project like this one. 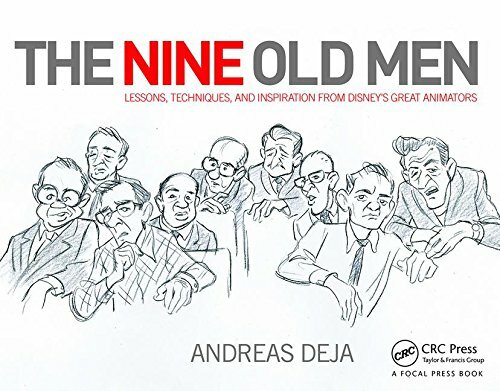 As I said, incredible animation, go study it!!! And check out the colors on those three cels above. It doesn't get any better. Here is a Photoplay magazine article from 1939.